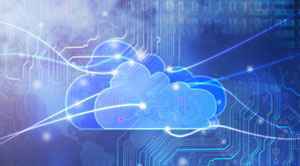 FAIRFAX, VA: General Dynamics Information Technology (GDIT), a provider of cloud computing and virtualization support, announces the authorization of Federal Risk Authorization Management Program (FedRAMP) for its “GDIT Cloud”. 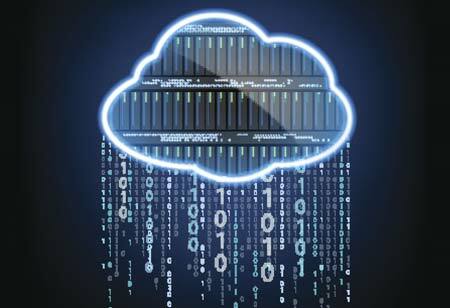 The FedRAMP authorization of GRID cloud serves defense, intelligence, federal civilian and commercial customers with developing cloud strategies and aims to reduce the time and money that they otherwise have to spend on assessing a cloud provider's security. 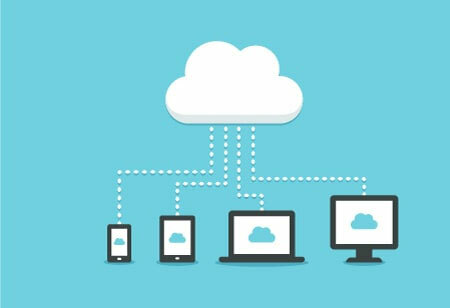 The virtualization and automation solution helps in managing the cloud environment by minimizing cloud implementation and performance risks. 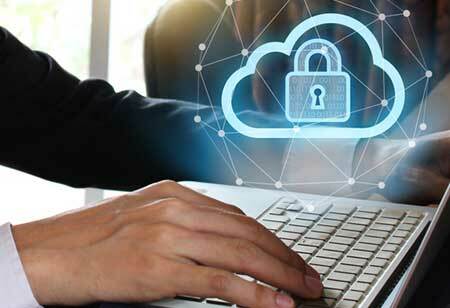 FedRAMP is a government-wide risk management program that provides a standardized approach to assessing and monitoring the security of cloud products and services. GDIT cloud implementation includes: cloud security and compliance, managed cloud service & pricing, virtual workspaces & shared collaboration services, flexible deployments of public, private & hybrid models with guaranteed performance. "By meeting FedRAMP's extensive standards, we can help agencies make the move to a trusted cloud solution without sacrificing security. 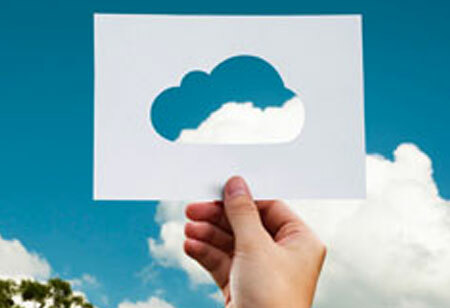 The GDIT Cloud is designed to specifically meet the requirements of government customers and to minimize cloud implementation and performance risks." says Marcus Collier, senior vice president of General Dynamics Information Technology's Health and Civilian Solutions division.